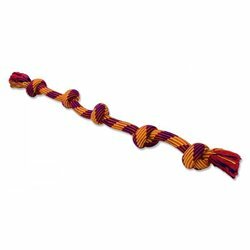 Rope Toys There are 4 products. 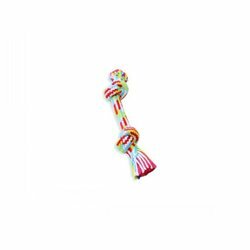 Rope fibres floss dog's teeth as the play and chew. Assorted Colours. 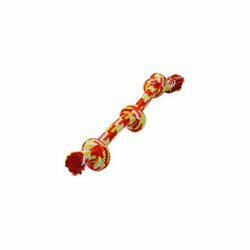 Mammoth Braided Flossy Chews come in fun shapes and assorted colours. 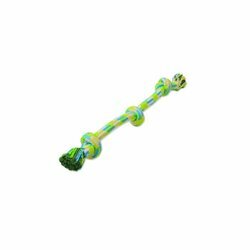 Rope fibres floss dog's teeth as the play and chew. Assorted Colours.